Are you looking for great bluegrass wedding music? We've played large and small weddings all over Colorado and beyond and would love to work with you on exactly what you're looking for on your special day. We are a nationally award winning, colorado bluegrass band and can provide excellent references. We are able to do anything over the course of your wedding: Ceremony music, cocktail hour music, dinner music, and reception music. We can play high-energy or sweet and soulful depending on what the situation requires. Having bluegrass wedding music is the perfect way to give the day a natural, Colorado vibe. 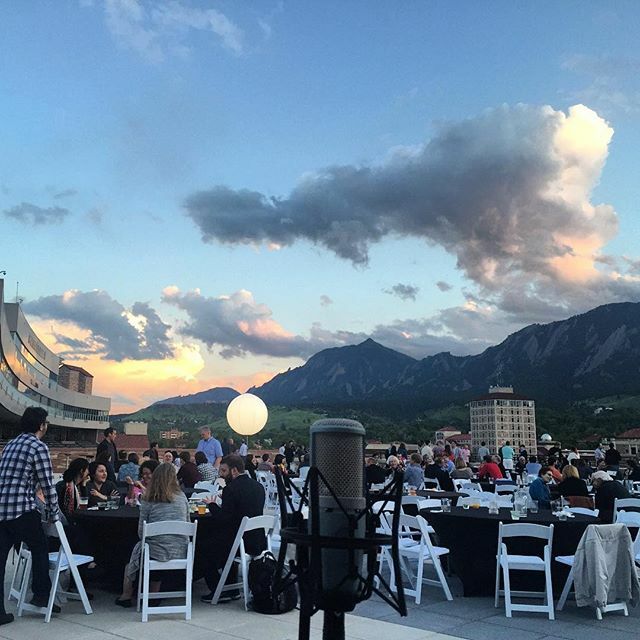 Playing Colorado weddings is one of our favorite things to do. Pricing varies depending on needs and location so please contact us at lonesomedays@gmail.com for a customized quote. We play bluegrass wedding and event music all over Colorado and beyond: Denver, Front Range, Boulder, Golden, Morrison, Nederland, Lyons, Fort Collins, Colorado Springs, Estes Park, Grand Lake, Winter Park, Tabernash, Summit County, Keystone, Breckenridge, Vail, Avon, Beaver Creek, Aspen, Snowmass, Steamboat, Crested Butte, Durango, Telluride, Silverton, Dunton hot springs, Wyoming, or anywhere else. Copyright 2017 The Lonesome Days. Photos courtesy of Kristi Plucker (kristiplucker@icloud.com). All Rights Reserved.